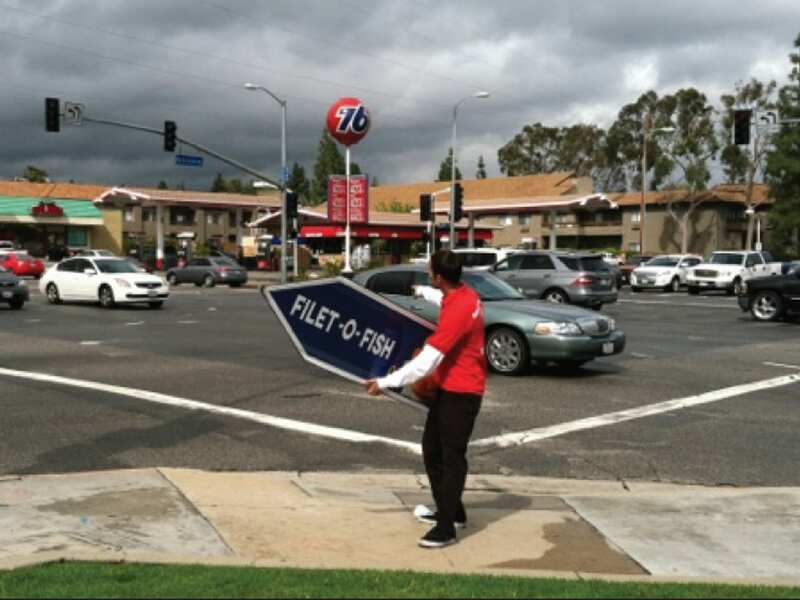 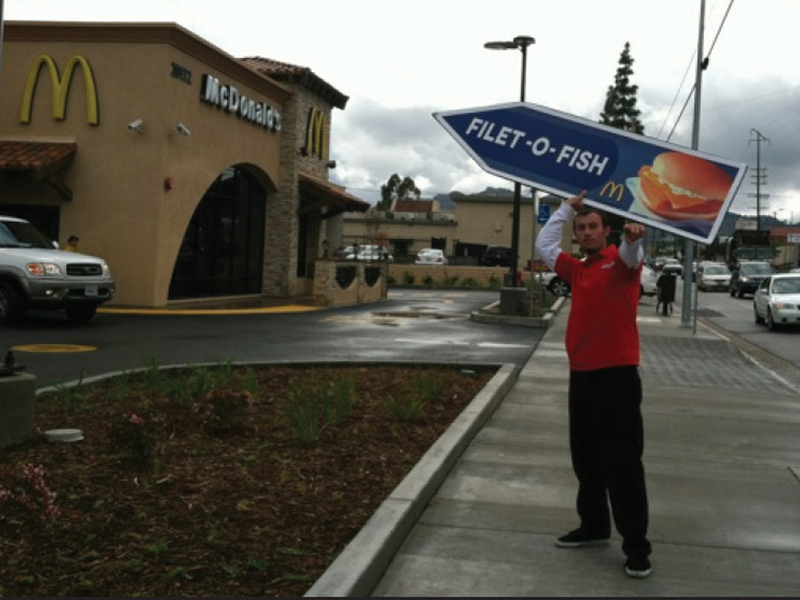 The AArrow Sign Spinners helped the McDonalds team set a store record for Total Sales in a day, Total Sales during peak hours, and a number of filet-o-fish sandwiches sold during peak hours. 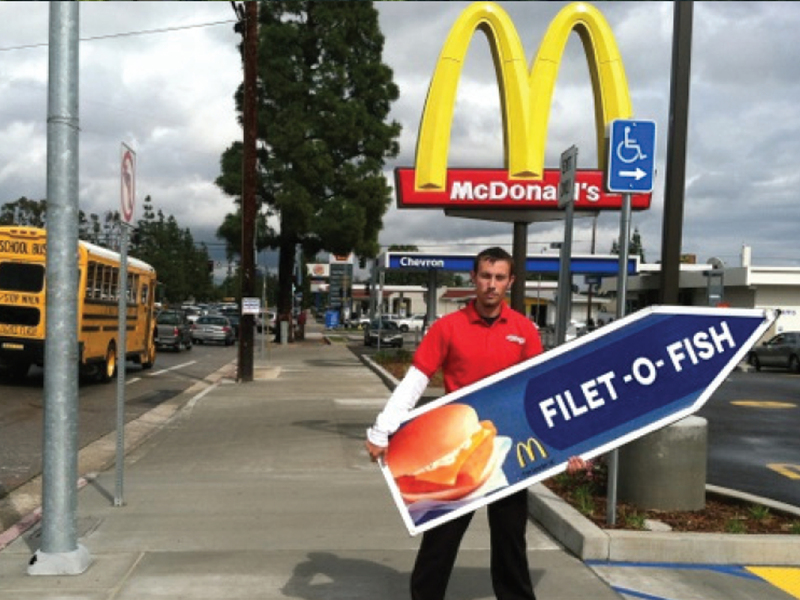 21% of the total daily sales occurred during the two peak hours. 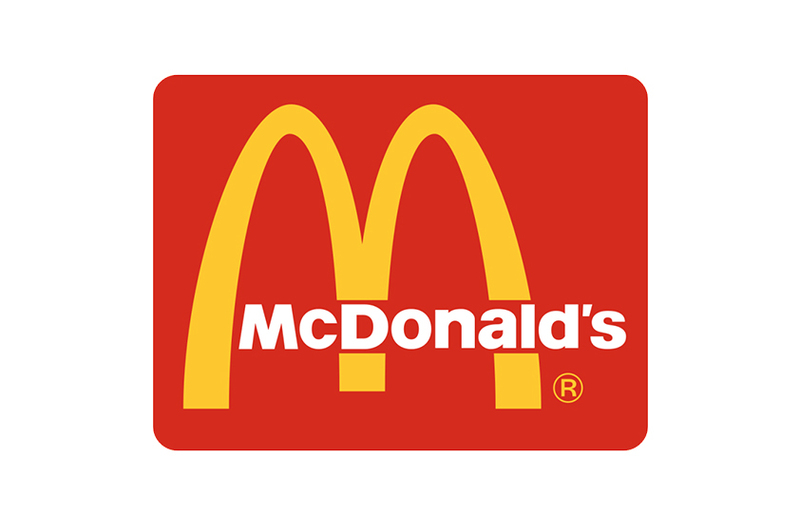 Additionally, the McDonald’s brand was exposed to an average of 16,525 potential customers per location, per day.